Congratulations to the newest Rockstar Skateboard team member, Manny Santiago, who took silver at the KIA World Extreme Games in Shanghai! 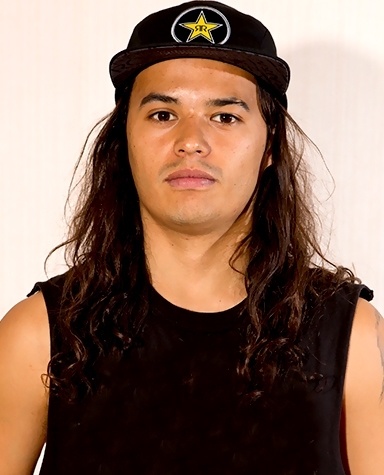 Rockstar is excited to officially announce that street skater Manny Santiago has joined the Rockstar Skateboard Team! Learn more about Manny HERE. Congrats to Kelvin Hoefler who took second place in the Street Finals and Best Trick contests at Simple Session in Estonia!